The 11th edition of JEC Asia will take place from 14 – 16 November 2018 at the COEX Center in Seoul, South Korea. 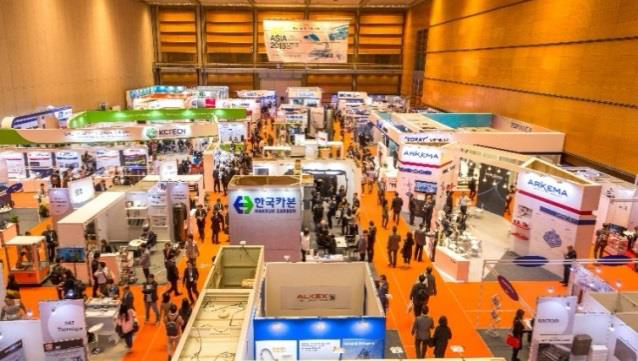 According to the organiser JEC Group, after the record-breaking figures of the 2017 edition, that marked the move of JEC Asia from Singapore to Seoul, the event is returning to the capital city of the Republic of Korea with a strong programme, not only on the exhibition floor, but also in the conference sessions. “We are very grateful for the support of the industry, government bodies, and academics, regarding the evolution of JEC Asia, that has led to the success of the platform. Indeed, 90 % of the show floor is already booked which bodes well for the preparation of the event,” said Christian Strassburger, Events Director Asia for JEC Group. “On top of that, the event is truly international, as 45 % of the exhibitors are coming from outside Asia. JEC Asia will welcome pavilions from Germany, France, Italy, Japan, China and Singapore, as well as the major composite clusters in Korea,” he added. The future of mobility is an important topic for composite materials and JEC Asia will represent, promote and provide information about the increasing integration of composites in automotive developments. 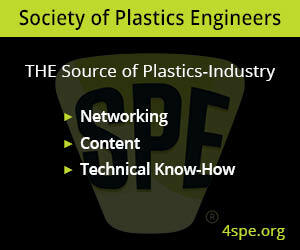 Numerous programmes will be offered, such as a whole day conference on Composites in Automotive, a Leadership Composites Circle, an Auto Planet, showcasing parts, a B2B meetings programme, a JEC Innovation Award category and Composites tours (site visits of composite-related facilities). Furthermore, for the second time, JEC Asia will host the International Carbon Festival, organised by Kctech and the Jeonju region, with conferences and international speakers.